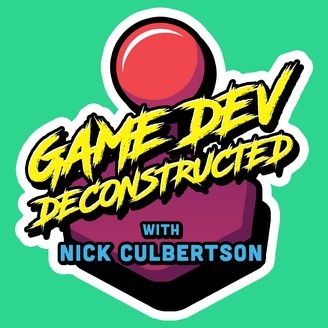 This is Game Dev Deconstructed with Nick Culbertson — a behind the scenes look at how games are made and the people who make them. Tune in every Tuesday for new episodes on game development related topics on marketing, the development process, & tactics for becoming a successful indie gamedev. We have much to learn. 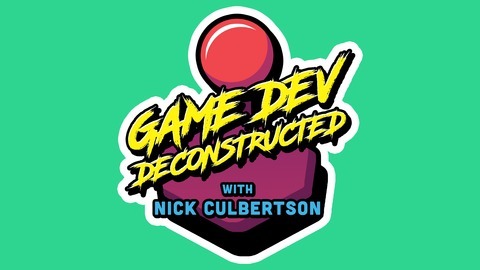 This week we’re recapping the first 10 interviews of Game Dev Deconstructed. It seems not that long ago I had the idea for making a gamedev podcast where I could sit down with other game developers and talk about the industry. In the short time of doing this I’ve already meet some awesome people, and learned a lot about other's creative process and what drives them. So let’s get started! We'll be back soon with new episodes so stay tuned to our Twitter or Facebook for updates on that. Thank you for listening!